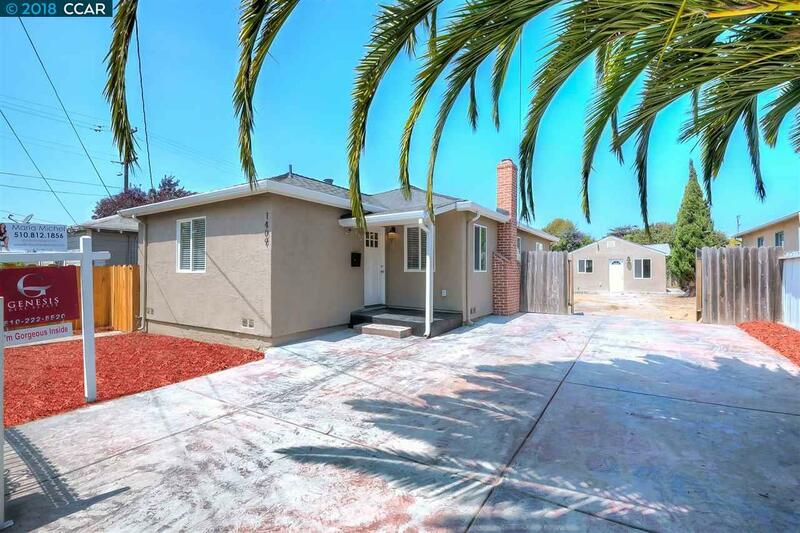 Fully remodeled property! Two units: main house (approx 996 Sq Ft) offers 3 bedrooms, 1 bath & second unit (approx 400 Sq Ft) offers 1 bedroom, 1 bath. Great potential for rental income! Huge yard and parking for 8+ cars. Work completed with City of Richmond Permits. New: electrical, plumbing, roof, kitchens, bathrooms, flooring, indoor & outdoor paint, etc. Each unit has its own W/D hookups.